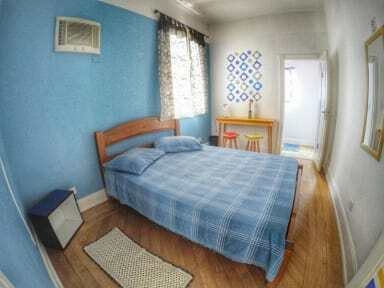 Private and shared bedrooms, all of them with breakfast included, daily cleaning and individual lockers. Being located in the city downtown means that it doesn't matter where you go, it's just easy to get there. 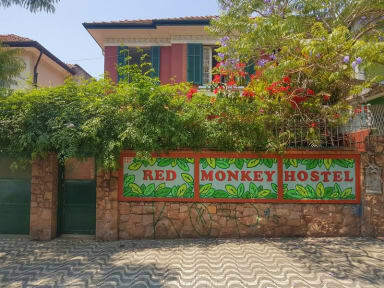 Plenty of options of public transportation and with several touristic places accessible by walk or bicycle, makes this hostel a perfect place to stay. Payment upon arrival by cash or debit cards. Reception open 24 hours every day.